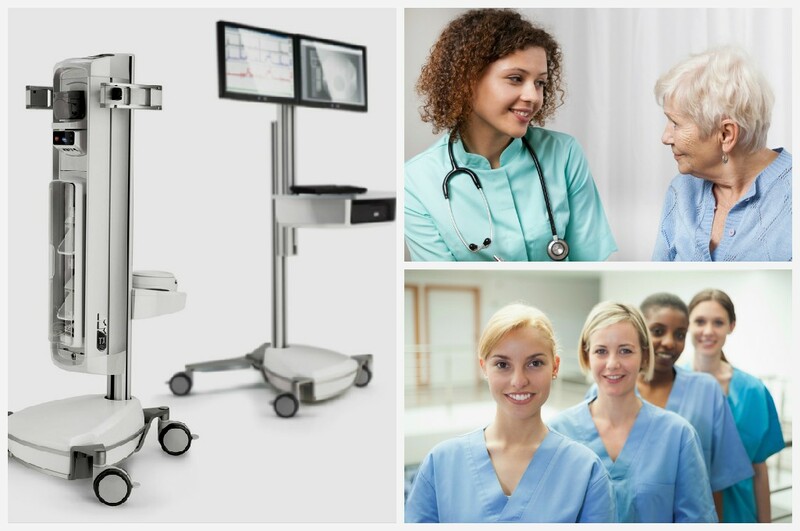 Among new medical technologies, urodynamic equipment options have also been part of the new generation of updated technology. 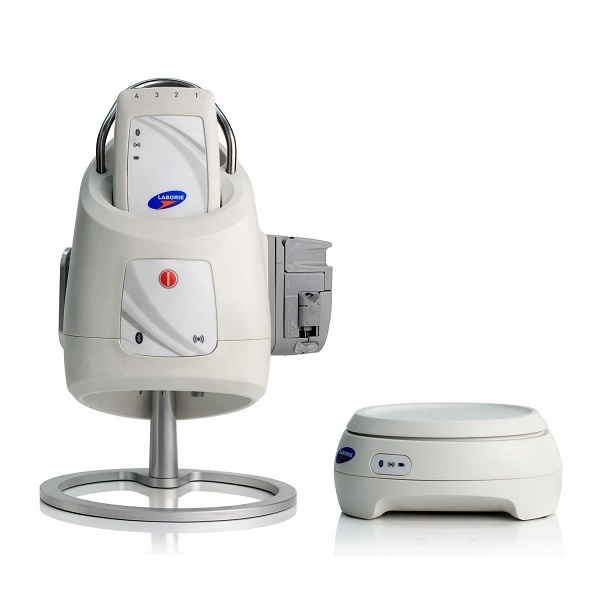 These urodynamic systems are easier to use, display accurate information, and are compact and portable. New features make it much easier to transport the machine from job to job and all information that is collected is displayed and easy to interpret. Urodynamic systems are created to investigate the function of the urinary tract by taking physical measurements with bladder pressure and flows of rates. We are often asked about urodynamics equipment manufacturers that provide equipment in the U.S. We get several calls, emails, and social media inquiries a week regarding this. We summarize the primary providers in this post. We own and operate equipment from all of the manufacturers below, but the primary equipment we use is made by Laborie. 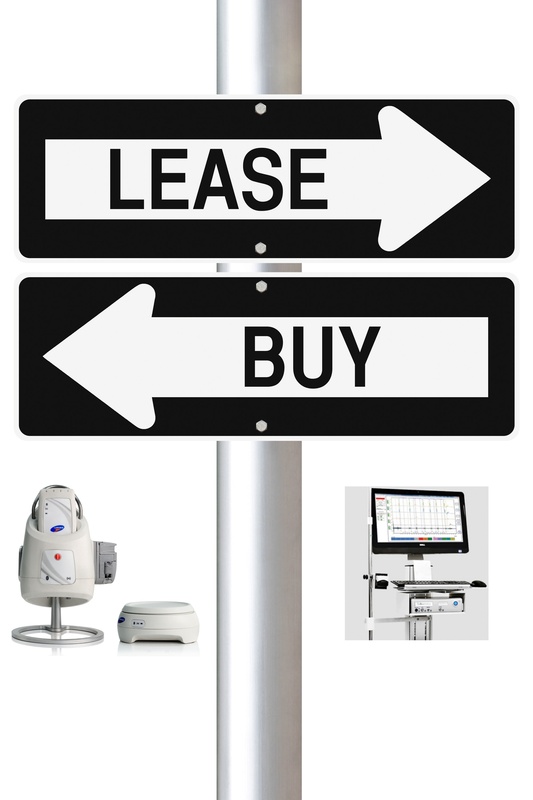 We have recently released and Urodynamics Equipment Buyer's Guide. You might want to check it out if you are involved in urodynamics testing.